Home » Online Dating » ‘Online Dating Association’ Has Few REAL Associations! ‘Online Dating Association’ Has Few REAL Associations! 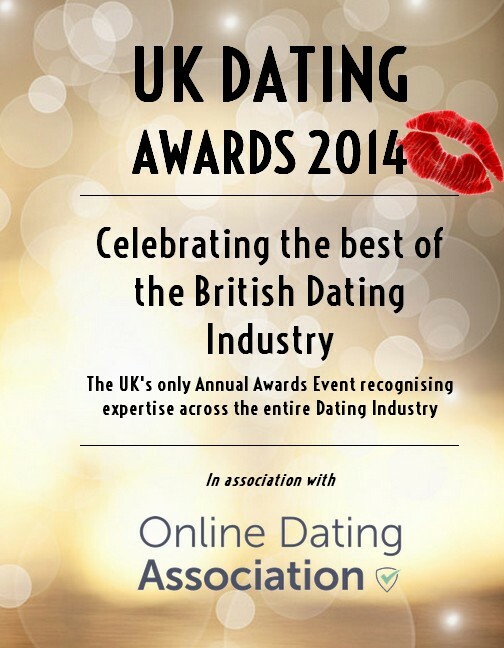 Last week I strolled onto an obscure new website calling itself the ‘UK Dating Awards’ . This organization is now preparing to hand out, you guessed it, ‘Their OFFICIAL UK Dating Awards’. I am not going to link to the site because after reviewing their process (or rather lack thereof) I found there to be nothing to their awards process that would lend any consumer confidence in their declared ‘winning’ dating sites. My hunch is also that by sniffing the trail of money that it would most likely lead directly back to those who fund and receive these new awards. (While I cannot prove it, that is my strong hunch) However, the reason why this really deserved to be looked into and written about was because it appears these awards are backed by a new self-appointed ‘Online Dating Association’. This post is not about hunches it’s about facts from someone legitimately concerned about not seeing the entire industry be made to look like an a-s. If you are a dating site interested in seeing the industry move forward and not backwards than this is a post for you. If you are a member of the public at large, this is also a post for you. 1. Who is this Online Dating Association and is there really ANY REAL ASSOCIATION to even a minority of REAL companies (besides a handful of local wings of sites that operate within the UK)? 2. 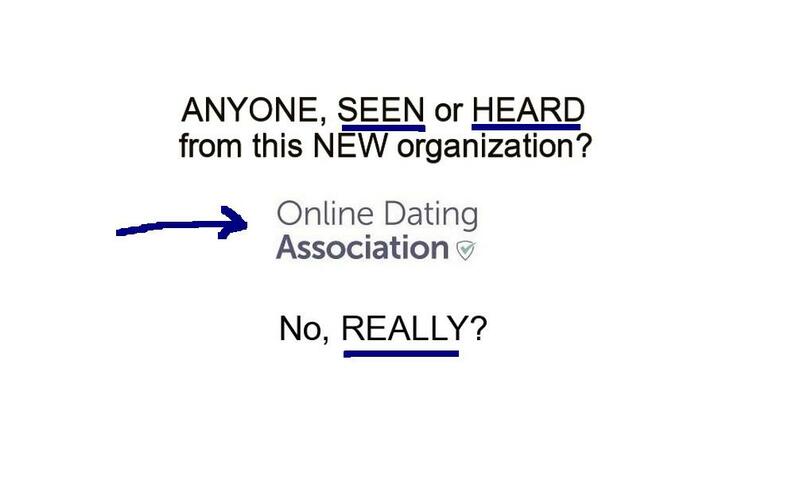 Are the real motives of this new self-proclaimed ‘Online Dating Association’ different than those stated on their website? The reason why I am now asking these fair questions is, what sort of Official Industry Association puts their name behind an event with an awards process as outlined for this event? Is this for REAL or am I being punked? ….but wait there is more. The actual site has a personal endorsement by the person who is the apparent chief executive of this new Online Dating Association. This gentleman’s name is George Kidd who it appears has no actual industry experience at all in the online dating industry. The endorsement says that it’s exciting to see these awards and the online dating association taking off as well they are! I kid you not. That is what it REALLY says. The reality goes a little more like this folks: Ask most people in the online dating industry about either this new association or these awards and most dating site executives, owners, and employees will tell you they have not heard of either one. So as someone who is active in the industry I became curious to talk with Mr. George Kidd, who named leader of this new group. I had a variety of concerns I expressed in my email to the Mr. Kidd. I will share the emails and the responses I got to those concerns below. However, before I get to that I wanted to share more about this event, starting with the organizer. The founder of the event and a self-appointed judge of whom I am sure is a wonderful person, is also loosely claiming to be a ‘Online Dating Expert’, a lofty stretch from reality. In reality this person writes an entertainment blog about her self titled, “30dates” which just so happen to be a blog about bad dates. So to be clear about these new UK dating awards, awards that are claiming to professionally assess online dating sites; the organizer and judge is NOT a relationship expert and not even someone with any experience reviewing sites or looking for actual facts or comparing those facts about dating sites. “It was at this point I realised there were no Industry-wide Awards in the UK. The Dating Industry has grown so quickly and organically that things we would take for granted in other industries are yet to form. There is one trade body – the Online Dating Association – which is doing ground-breaking work for dating websites. Ahhh, so just by chance that last statement about this obscure new association somehow weaved itself in there as well. You scratch my back, I’ll scratch yours. 🙂 Sounds to me like the egg came before the chicken. What’s really funny though is the claim no awards existed. I am not sure if this blogger was using Baidu to run her query or what because everyone in the industry knows that the industry awards are given out globally at the Internet Dating Conference (iDate) which has had events around the world for nearly 10 years with tens of thousands attending. Yes even a London Google search will tell you that. The real UK dating awards are those administered by the widely respected iDate Internet Industry Conference each January in Las Vegas. These two dating sites are the best in the UK? Based on what may we ask? So here is the good part. What is either hysterical or downright scary depending on if you work in the internet dating industry is the outcome of these new self-professed UK dating awards. Th two top nominated ‘best dating sites in the UK’ are pictured to the right. That should speak for itself my friends. Guardian Soulmates started off using the same platform that Just Singles uses which is actually called Global Personals which also goes by the name WhiteLabelDating.com. 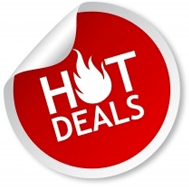 WhiteLabelDating.com is a shared database site that is fueled by affiliate marketers. They have about 7,000+ affiliates that set up what appears to consumers to be an original dating site but in fact is simply re-branded copy of WhiteLabelDating program using Just Singles database. All 7,000 + sites are in fact a shared database sites of which affiliate marketers are for the most part populating , but have no substantial control over; except to the extent of advertising and marketing the database in exchange for a slice of the income. You won’t read that though of course on any their sites. 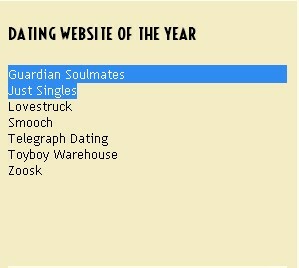 Guardian Soulmates on the other hand, is of course operated by the huge daily UK newspaper, The Guardian. Which I can only assume will in turn publish the fact that they won or were nominated for this ready-made award, if they have not already done so. Therefore, this nice little arrangement in turn lends additional credibility to a process that is my opinion not good for the online dating industry, or consumers! If you are a dating site operator hoping for a responsible and transparent industry trade group and association I submit you should be concerned. On the other hand, if you are member of the public I just hope you have the ability to see through the classic smoke and mirrors of an awards ceremony that is akin to a community of bankers handing out awards among themselves. If this is what the this new self-professed, ‘Online Dating Association’ is starting off with I really am curious what they have planned for an encore. So let me just get right down to it. My conclusions about this, ‘NEW Online Dating Association: Last year when I first heard about this new group of people calling themselves the ‘Online Dating Association’, I started asking around as to who if anyone had any contact from them or with them. Having made hundreds of friends in the online dating industry over the past few years I was shocked nobody I talked with had ever talked to them or even gotten so much as an email. Over the last year it’s become fairly clear to me and a number of others that this is a small group of people are not in any meaningful way engaging the industry as a whole but rather they are a small outfit that is using the appearance of authority to further their own business interests. Having realized this to be true I decided to publish my emails to and from George Kidd, the Chief Executive of this new online dating association. OVERALL MESSAGE TO DATING SITE PROFESSIONALS: You determine the future of your industry or regulators will. When you don’t take awards or associations seriously, neither does anyone else! OVERALL MESSAGE TO THE PUBLIC: Use your own good judgment when you choose what dating site and understand that you can buy an official looking logo and slap in on a domain for 15 bucks. My name is Jason Lee and I write about Online Dating. Make it a great date!